Sponsors in Weddings! Who are these people? 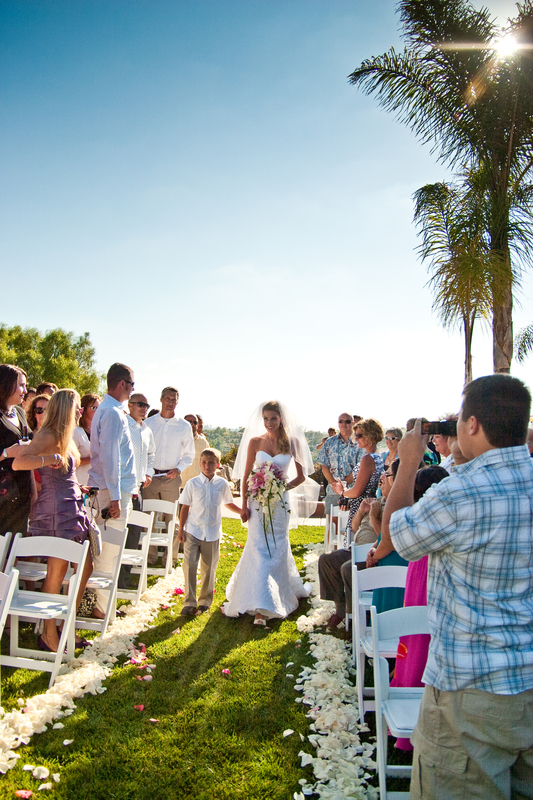 Last year we planned and coordinated many weddings in which sponsors were part of the ceremonies. 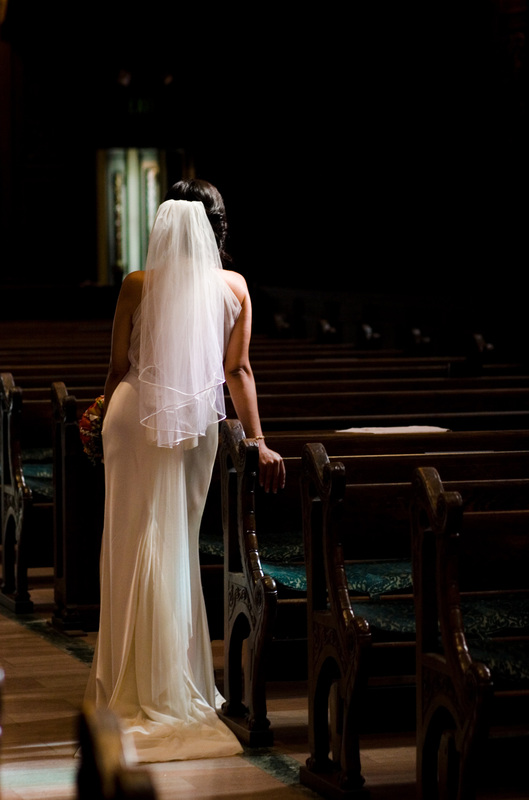 Sponsors are people who are special to the bride and groom, such as family members, who hold key roles in the ceremony such as holding a special items like a the bible, coins, the cord, or veil. These items are tradition within Catholic ceremonies. This is a cultural tradition that began many years ago when sponsors were there to assist the couple financially. Today it is significant more so as honoring those close to the couple. 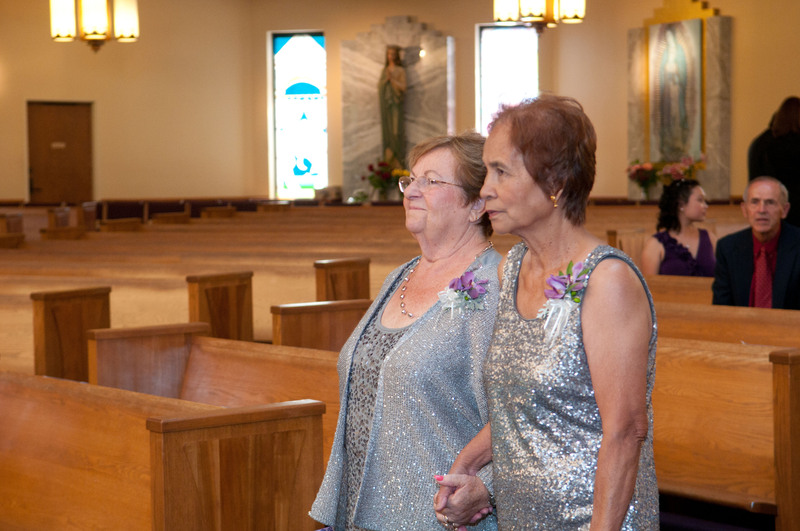 The sponsors names are included in the program and they are part of the ceremony processional, entering after family and prior to the bridal party. Some couples include the sponsors names on the wedding invitations as well. Celia and Kevin had all the items listed included in their ceremony and chose those people who meant alot to them to be sponsors. In the past year, the majority of our weddings included sponsors; at least 4 couples! 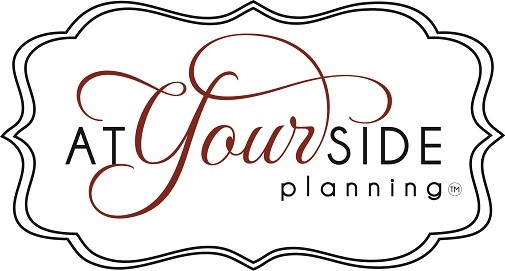 Each bride and groom have different preferences on choosing the ways to incorporate their sponsors. One couple chose to pair their sponsors with someone other than their spouse as it was considered good luck! 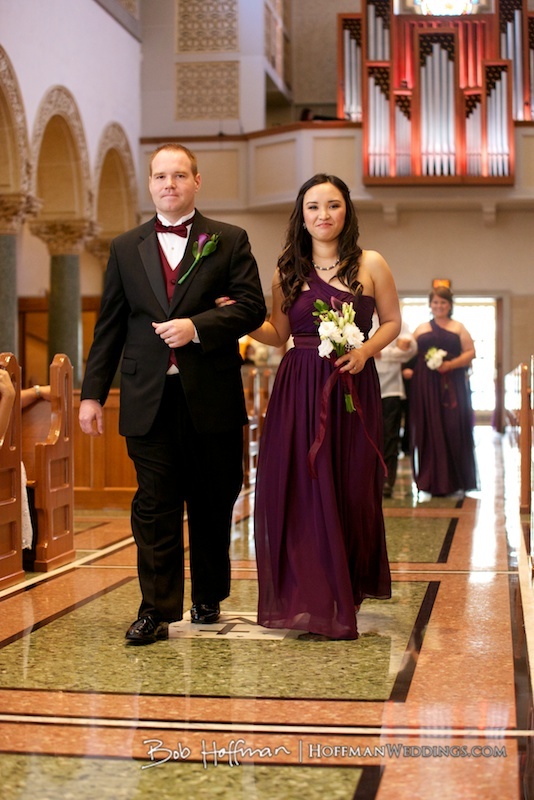 Leslie and Josh chose to do this for their ceremony at the Immaculata and it was wonderful. Having sponsors makes everything so much fun. The grand entrances into the reception, which include announcing sponsors, should be given a significant amount of time because if there are family, sponsors and a large bridal party, it can be quite a bit for the emcee to say! Normally sponsors also have a specific color of attire as well so that all is cohesive with the wedding design, bridal party and colors. Sponsors are a fun and meaningful way to incorporate both tradition and significant people into your wedding ceremony. The Real Deal In Changing Your Last Name! So, is it really that chaotic to change a young ladie’s last name? When I first reviewed the steps I had created in a quick article for a prior bride, I must admit I became a little overwhelmed. First of all, I wasn’t sure I was completely ready to let go of my current last name. I considered the idea of hyphenating, but that was too much for me, personally. 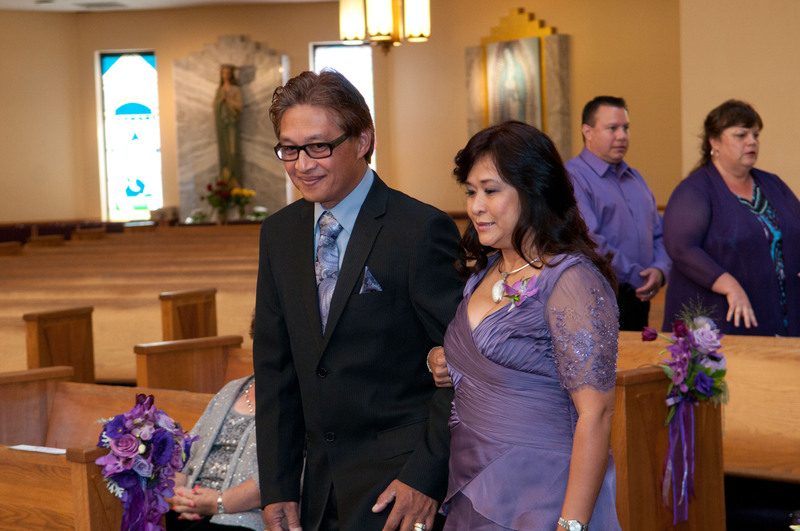 My maiden name is Romero and my husband’s is Bribiesca…I know right?! It comes from a small town in Spain, Briviesca, which we will visit one day soon, I am sure. After speaking to a few friends who had recently been married, I decided it wouldn’t be so difficult to change my name to Bribiesca. The first step is receiving the marriage certificate, which shows the marriage is legal. 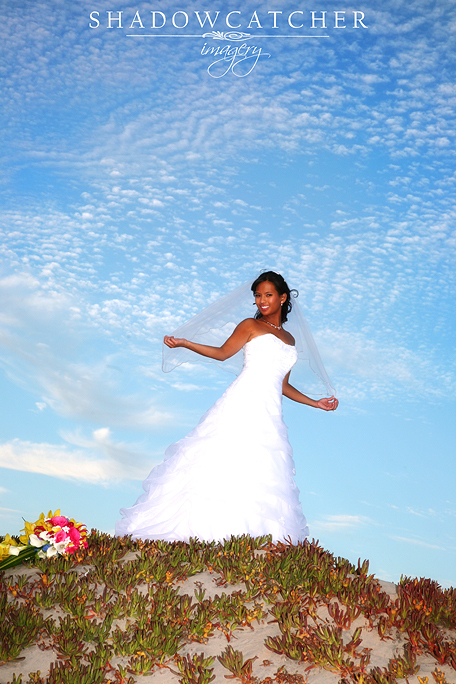 I was married in Hawaii so rather than the typical one month, it took about 3 ½. Our friend married us, so we questioned if he did everything correctly and if we were even really married. We were thankful when we received our certificate! The next step was going to the social security office and applying for a new card with the SS-5 form, which can be accessed here. When I went to the social security office I took my marriage certificate, my social security card, birth certificate, and ID, along with copies of the marriage certificate just in case. I went to the social security office in La Mesa, CA and grabbed a number, spoke to an employee, and then waited for about 10 minutes. The gentleman who called my name was very nice. He couldn’t pronounce my new last name but said my ring was gorgeous and that my husband did great. He also said that with my receipt of name change, I was ready to go anywhere I needed to. The next place I went was DMV to get a new license to reflect my new name. I made an appointment so I was in and out within minutes! After DMV, I plan on getting my passport, which just expired last year, so the timing couldn’t be better. I will hold onto my current ID since so many places have me as Diana Romero and I plan on tackling those at a steady pace. Bills such as SDG&E and other utilities and Victoria’s Secret! After beginning the process, I realized it’s not all that crazy. I know it will take some time to go to and call all the places I need to, but I am giving myself some time to complete it all. After I complete the name change, I am going to make an announcement to all my family and friends! I think it’s a wonderful event in life and can’t wait to share! “Here Comes The Bride”, originally written for Lohengrin, the opera, in 1850, is the most traditional and popular way to walk down the aisle, with your father at one side. But one of my brides recently asked me about ideas for more personal and unique ways she could walk down the aisle, and I’d love to share my thoughts with you all too. Today brides are replacing the wedding march and choosing a song that represents them more expressly. Some songs that have become popular are “Somewhere over the Rainbow” by Israel “IZ” Kamakawiwo’le, “She” by Elvis Costello and “Cowboy Take Me Away” by Dixie Chicks (instrumental only). Surprise your guests with something exciting and unexpected. After the bridal party enters and doors close, the bride’s song could change over to a dramatic and lively song such as the Star Wars theme or 20th Century Fox movie intro.The song by Manfred Mann, “Doo Wah Diddy” would be a blast for a bride to walk into! Imagine everyone expecting a slow, mellow song then hear: “There she was just a-walkin’ down the street, singin’ ‘Do wah diddy diddy dum diddy do…”. A bride can have so much fun creating just the right entrance that represents her. 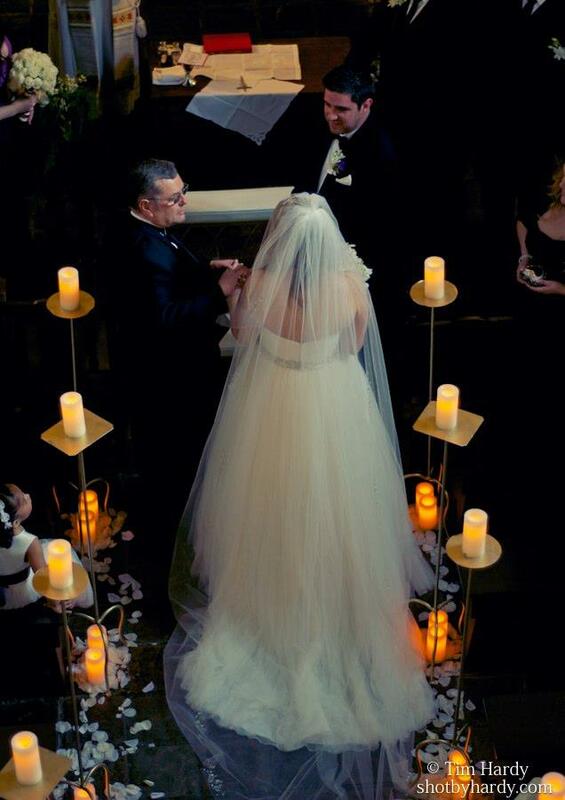 As for the father of the bride walking his daughter down the aisle, this tradition is also changing. I was married last year and opted to have both of my parents walk me down the aisle, and a good friend of mine sing, “Forever” as I entered. 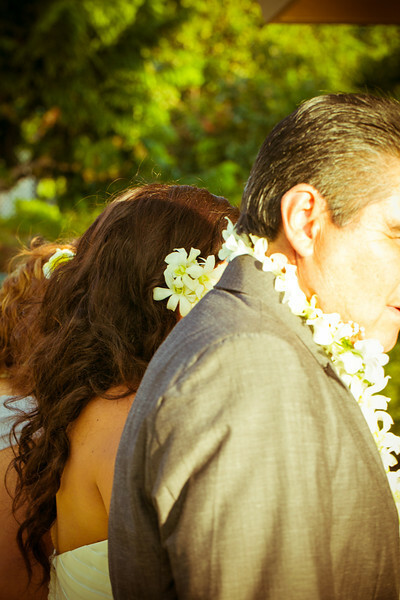 Halfway through the entrance, my friend’s daughter placed leis on each of my parents and kissed their cheeks. My friend who sang teared up and asked my parents if they gave us their blessing. 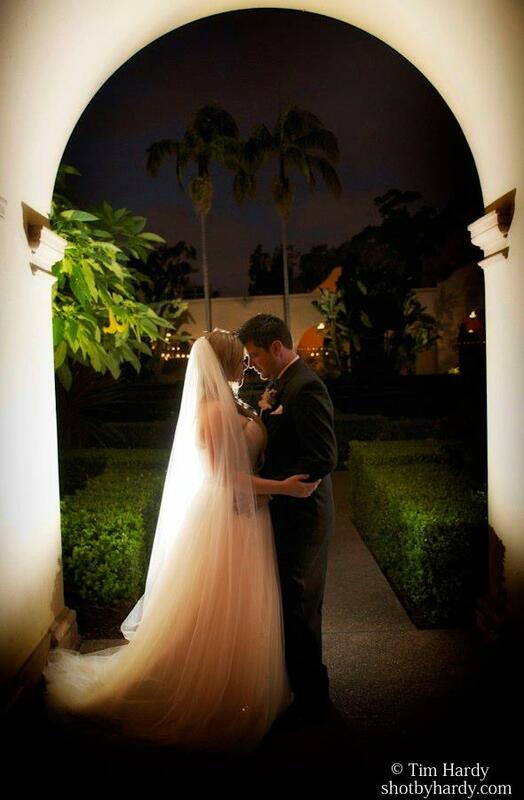 After we exchanged vows, my husband and I exited to “I Do!” by Colbie Caillat. It was just perfect for us! 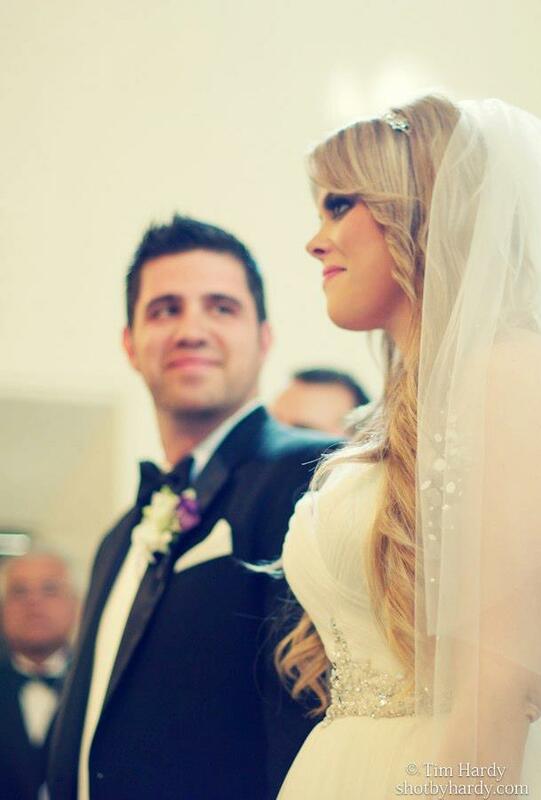 I have seen brides enter with different parts of their families as well, from siblings to extended family. 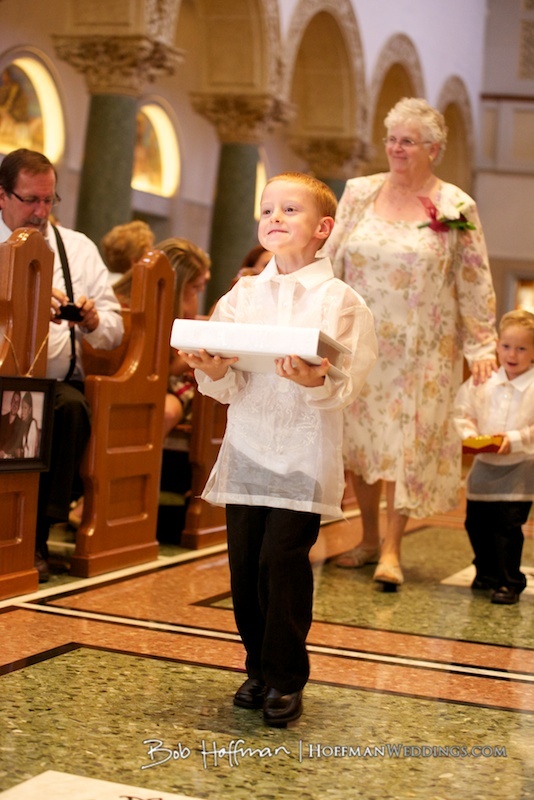 One bride of ours’ parents had passed away so her young nephew walked her down the aisle and gave her away. It was moving and adorable. For a wedding in which the bride and groom already have children, think about incorporating the children with roles in the march. For example, the bride’s son can walk her in, with the groom’s son meeting them halfway and taking the bride to the groom or vice versa. 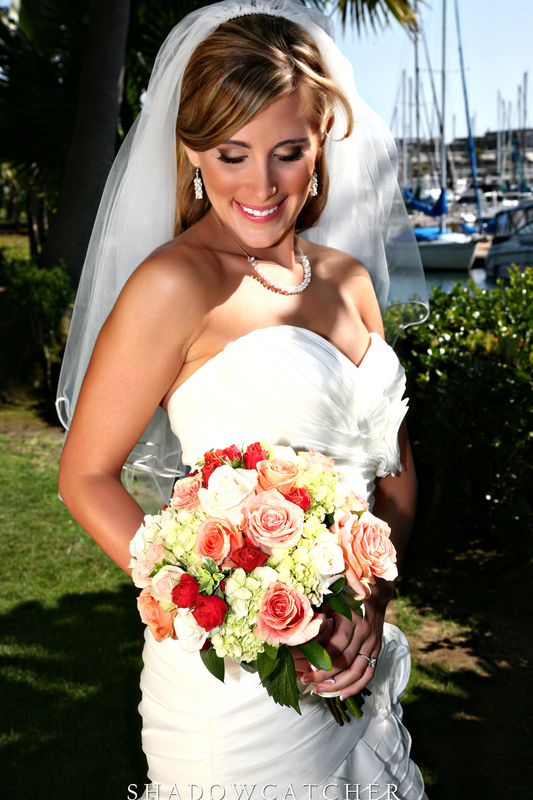 Incorporating the bride’s personality into the march is what makes it special. If having the person or people closest to her means a lot, then it should be done. 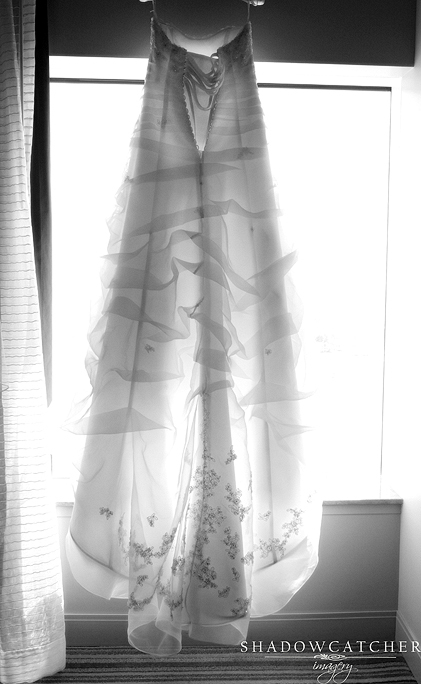 Some brides choose to enter solo, this way she can see all of her loved ones while she enters. Some brides love the romantic guitar while other wants something upbeat. 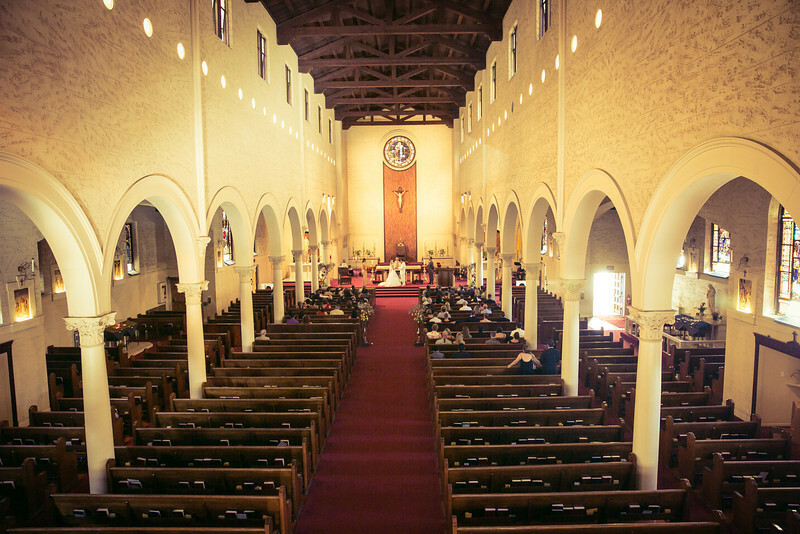 For me personally, I chose my friend to sing a song that had meaning for us, and having live music while I entered was important because of who was singing the song, the words, and the uniqueness of this type of entrance. Whatever a bride chooses to enter to, you can’t go wrong if it’s heartfelt and meaningful to you and your future spouse! Have you ever wondered why during wedding ceremony, it is customary for the bride to stand on the left and the groom on the right? I was recently married and thought about the history of this myself. This tradition dates back to the Middle Ages, when women were traded and sold for marriage. So why does the groom stand on the right side of the altar? Well, your heart is located on the left so the bride stands “under his (grooms) heart”. This keeps the groom’s right hand (“fighting arm” or “sword arm”) free to defend his bride should an enemy try to steal her away at the last minute. If any man or attacker made it past the groomsmen at the altar, the groom would hold his bride with his left hand, while using his sword or weapon with his right hand against any oncoming attackers. Another explanation for this is that men and women used to be split up when they went to church, with the men sitting on the right side, and women sitting on the left. Because of this, it made sense for the men to stand on the right side of the altar, and the women on the left. In modern interpretations, it is said that when a man and woman join hands at the altar, it symbolizes their unity and strength. It also shows their combined resources they bring to the marriage. 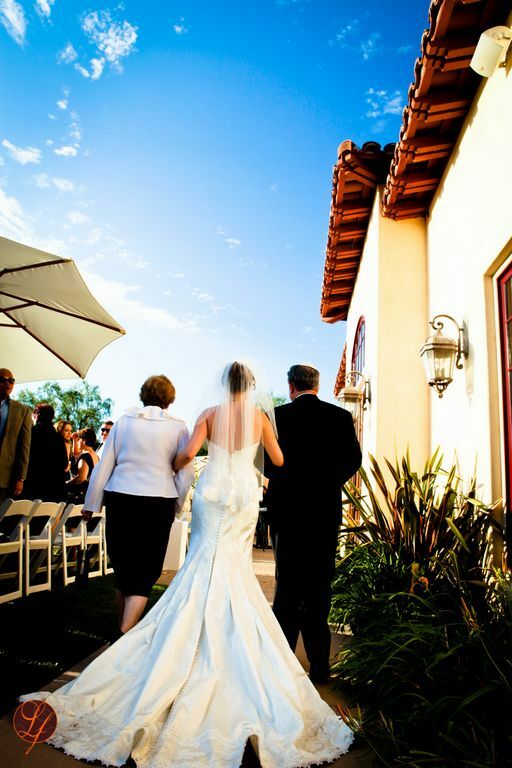 Another idea is that when newlyweds turn and face their friends and family at the end of the ceremony, the bride is standing to the groom’s right, symbolizing her spot as his “right hand” throughout the rest of their lives together. Whether you choose the right side or not, we thought you’d like to learn a few reasons for this tradition!